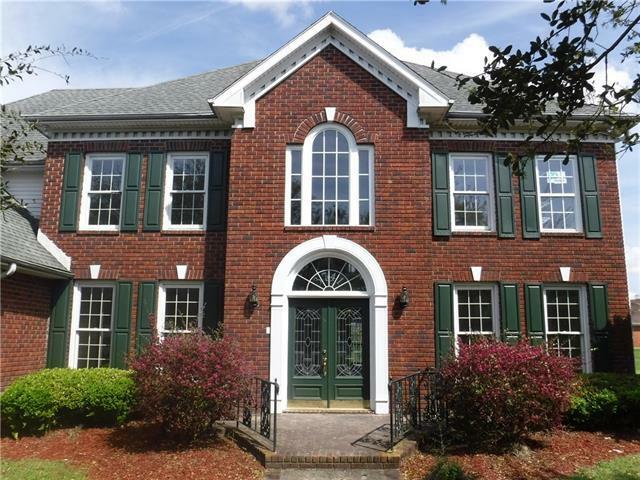 Golf course views, large lot, attached two car garage, large kitchen, formal dining room, den and sitting room. Large master suite with fireplace, walk in shower and garden tub. Freshly painted interior, new appliances, new carpet on second floor. This is a Fannie Mae property. Listing provided courtesy of Larry J Ziegel of Z Realty Llc.